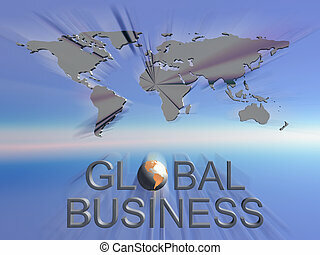 Global communications. 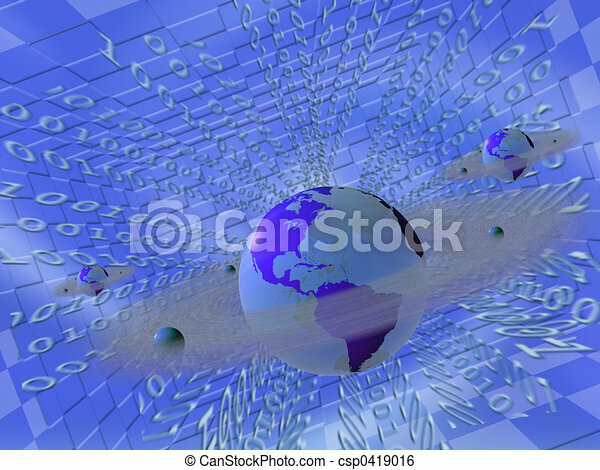 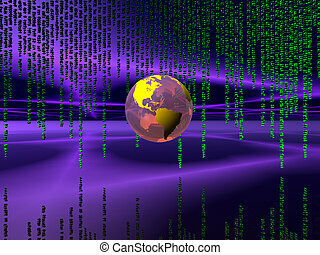 Background, illustration of world with satellites, communication internet concept. 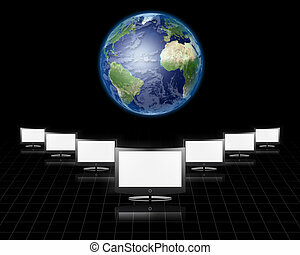 Background, illustration of world with satellites, Communication internet concept. 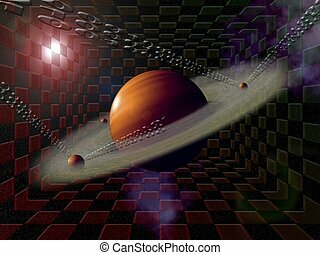 Micro servers in a micro cosmos. 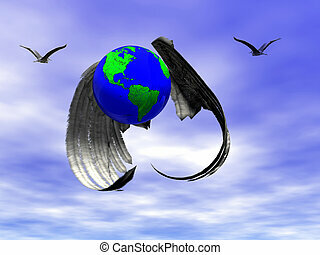 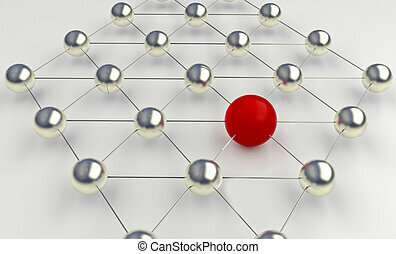 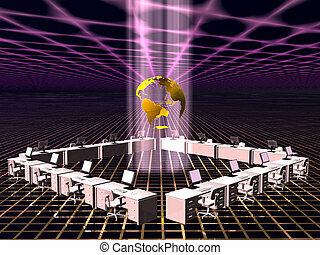 3D illustration of wold wide business communication, the speed of the internet. 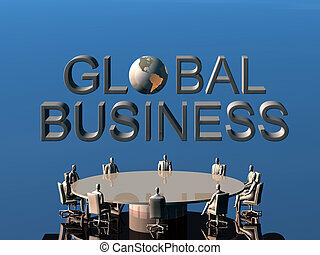 Background, illustration of global business team to success in the conference room. 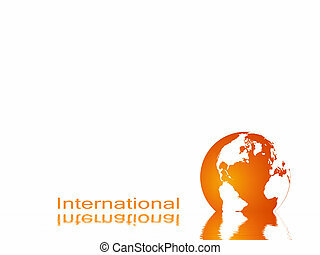 Communication, teamwork concept. 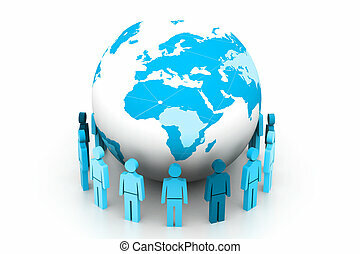 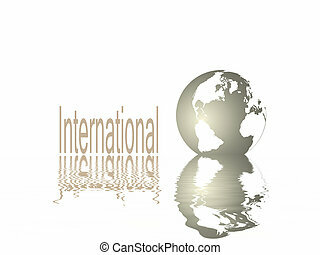 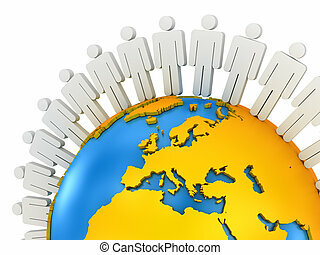 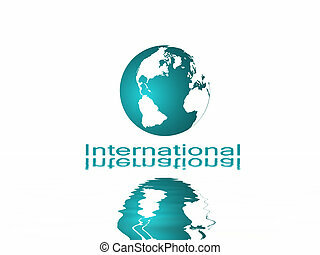 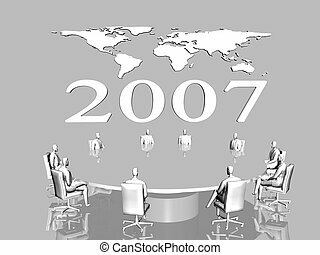 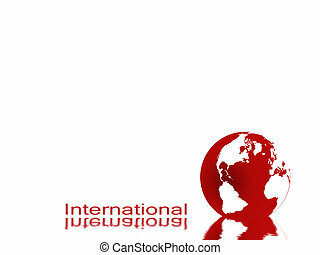 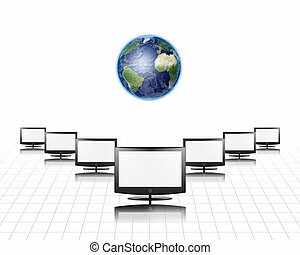 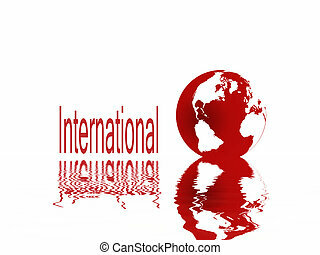 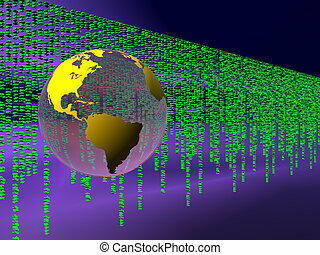 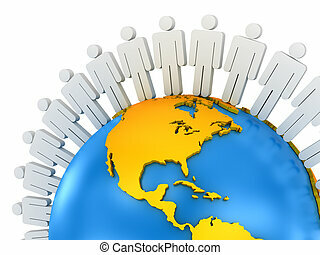 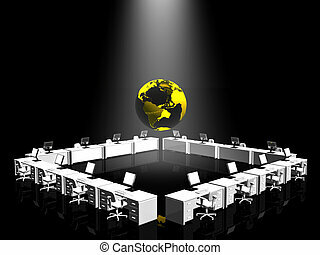 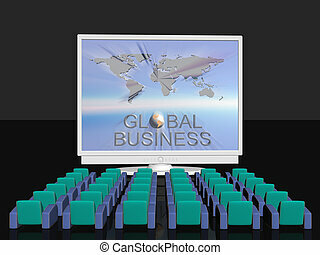 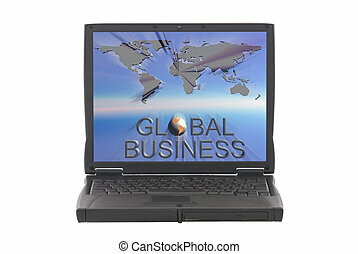 illustration of global business sign with worldmap in background on laptop screen. 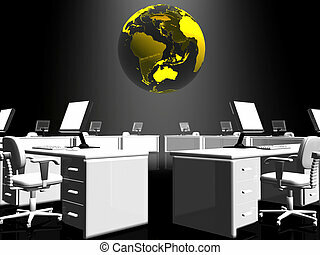 Communication, corporate concept. 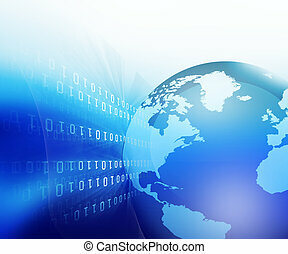 Background, illustration of 2007 with worldmap in background. 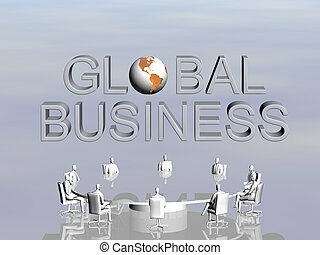 Communication, corporate concept. 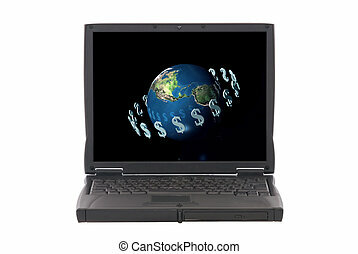 Money transfer over the internet, currency around world globe, dollar. 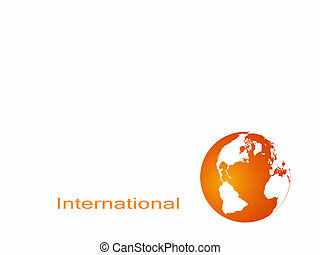 Internet, online banking concept. 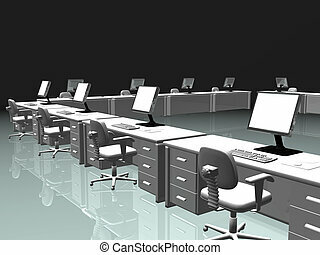 office, desks and chairs with lcd screen, keyboard and mouse. 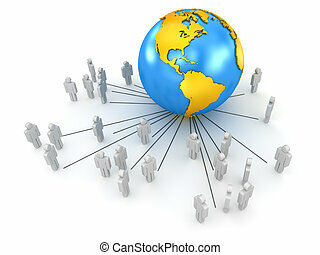 Teamwork, internet communication concept.